Poultry farmers have been urged to keep their birds indoors to help protect them from a strain of avian flu which is circulating in mainland Europe. Defra said the enhanced biosecurity measures would remain in place for 30 days. 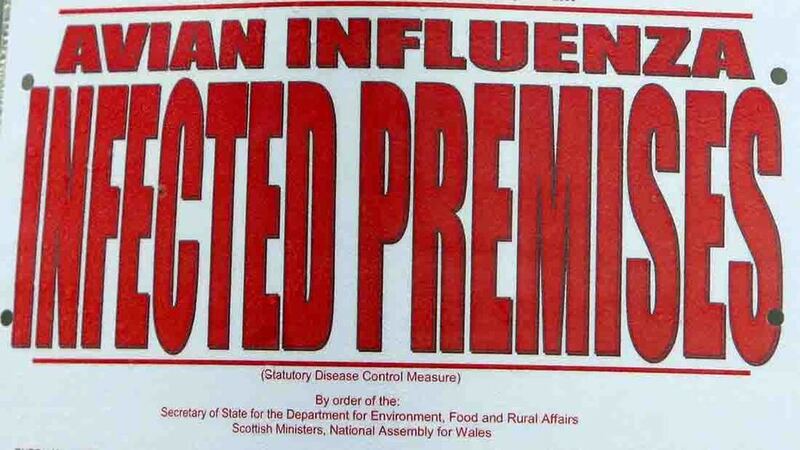 Public Health England (PHE) said the threat to human health was ‘very low’. Chief Veterinary Officer Nigel Gibbens said: “While no cases of H5N8 avian flu have been found in the UK, and PHE advises the public health threat is low, we are closely monitoring the situation across Europe and have scaled up surveillance in response to the heightened risk. “As a precaution, and to allow time for poultry and captive bird keepers to put in place appropriate biosecurity measures, we have declared a 30-day Prevention Zone to reduce the risk of infection from wild birds. “Even when birds are housed a risk of infection remains so this must be coupled with good biosecurity—for example disinfecting clothing and equipment, reducing poultry movement and minimising contact between poultry and wild birds." Poultry keepers are advised to be vigilant for any signs of disease in their birds and any wild birds, and seek prompt advice from their vet if they have any concerns. The Defra measures were welcomed by Mark Williams, chairman of the Poultry Health and Welfare Group. 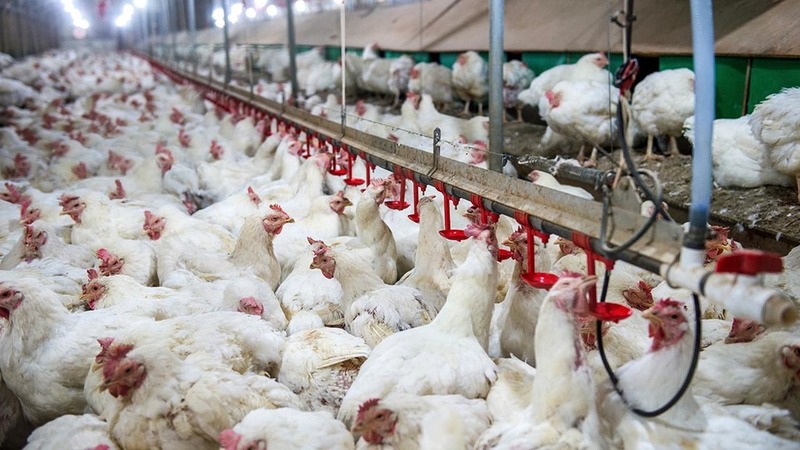 He added: “The poultry industry has been liaising closely with Defra to ensure we are best prepared should the risk of bird flu heighten, and contingency plans are in place and under constant review. Most birds can be taken inside their houses within a matter of hours. Where birds like geese and game can’t be housed, measures will be put in place to ensure separation from wild birds." Since November 3, highly pathogenic avian influenza of subtype H5N8 has been found in dead wild birds in Austria, Croatia, Denmark, Finland, France, Germany, Hungary, Netherlands, Poland, Romania, Sweden, Switzerland, Ukraine and the Russian Federation.